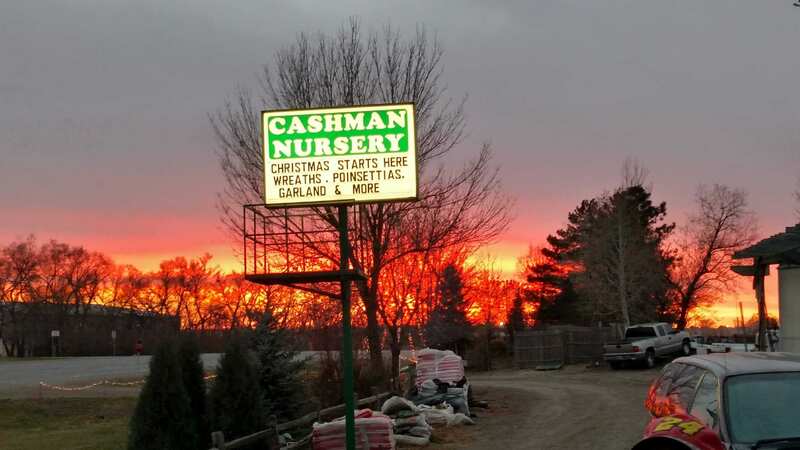 Cashman Nursery has a long tradition of selling everything you need for the holiday season. 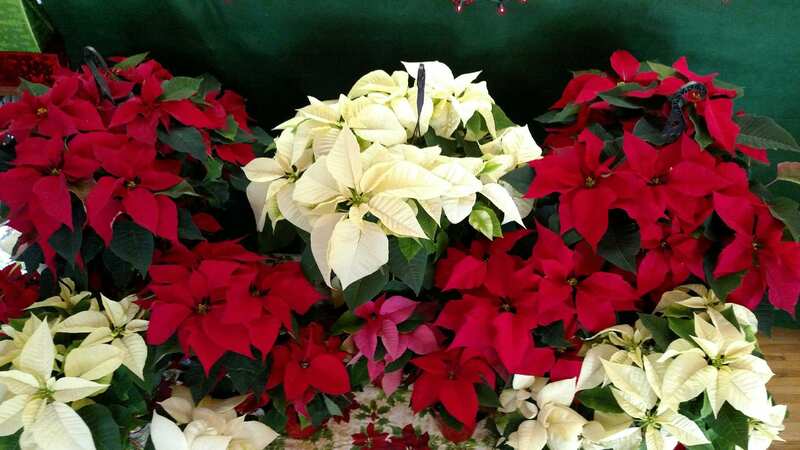 We have beautiful live Christmas trees, wreaths, swags, boughs, roping, poinsettias, Christmas cactus, holly, mistletoe, amaryllis bulbs and more. 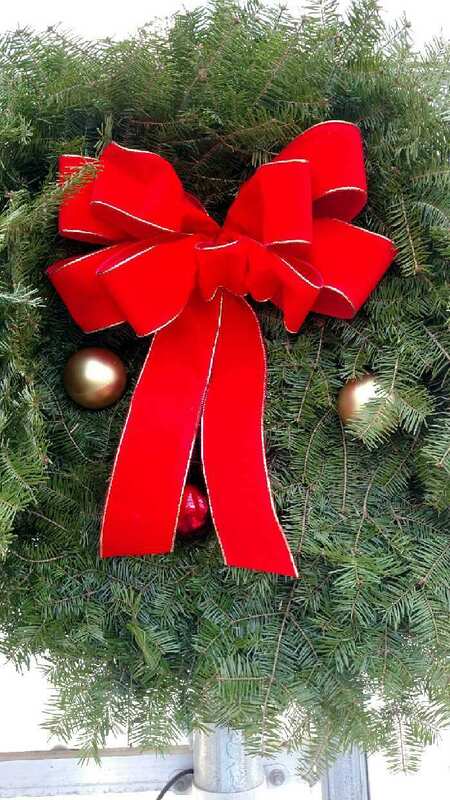 We also offer flocked trees and wreaths. Our creative and artistic staff can design a beautiful wreath for you, decorating it with ribbon, berries, bells and more. Get in the spirit of Christmas, come walk around our decorated store while listening to Christmas tunes and enjoying hot apple cider and cookies! Shop indoors for your Christmas tree! All our trees are cleaned and ready to be decorated. We can give you a fresh cut, net your tree and load it on the top of your car for easy transportation. If you are planning to plant evergreens in your yard in the spring, Cashman’s also offers live potted Spruce and Pine. 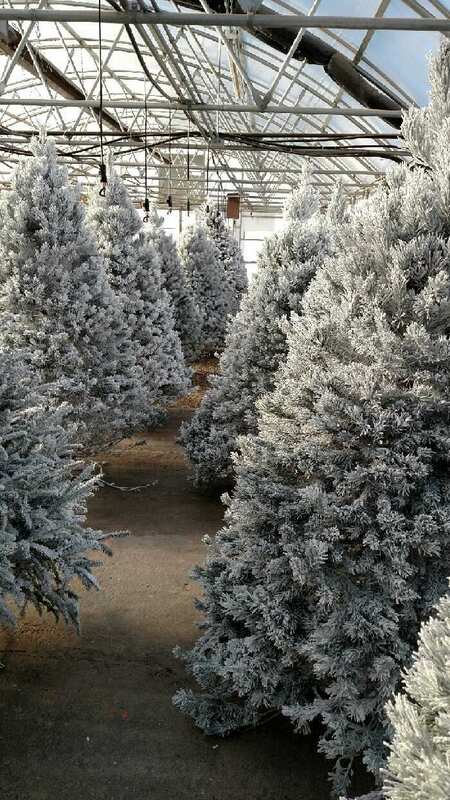 Use these trees as your Christmas tree and then plant it in your yard in the spring! Cashman’s also sells spruce tops. Spruce tops are just what they sound like – the tops of spruce trees – and many people love to replace their flowers with spruce tops to add color to their entry way in the winter. We start selling spruce tops typically in October. It is easier to put spruce tops into your planters before the ground freezes, but they can be ‘planted’ anytime! 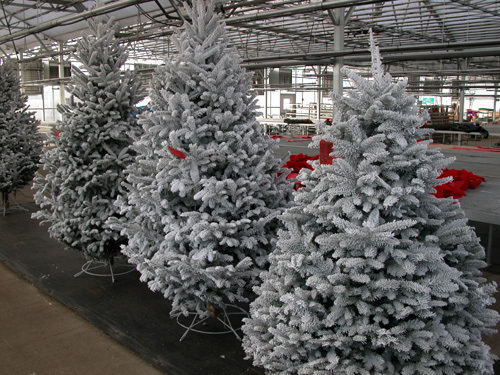 Start or continue your family Christmas tree shopping tradition at Cashman Nursery. We have everything you need to decorate your home for the holiday season. 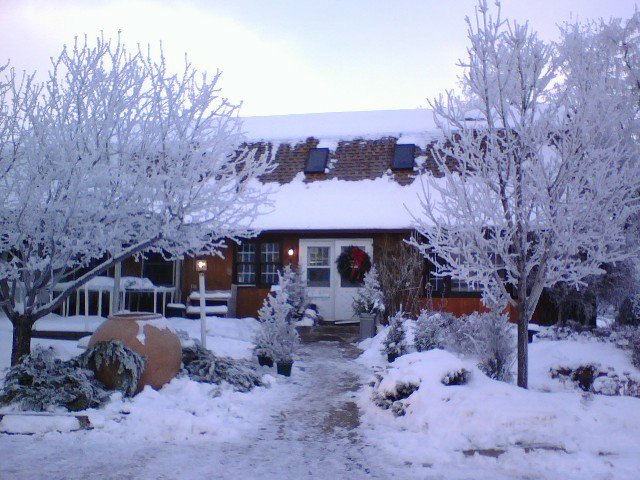 Cashman Nursery also offers delivery and setup of Christmas trees and our other products available for the holidays. Please call to inquire. 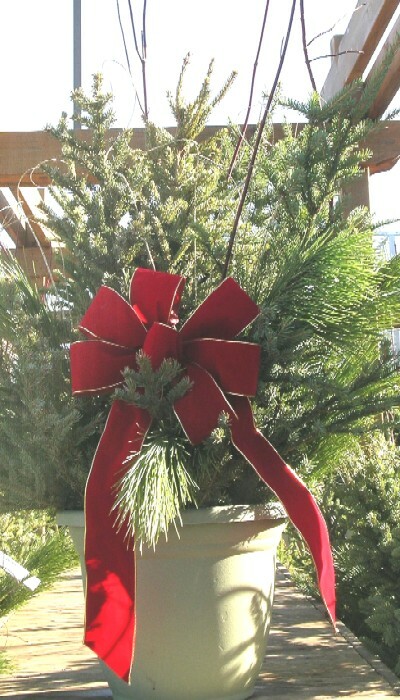 Flocked Trees and wreaths are available only at Cashman Nursery!